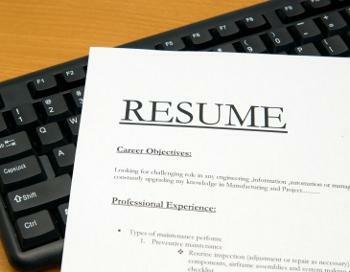 Test yourself: What trouble lurks in résumés, references? The hiring process is fraught with pit­­falls and snares that could quickly land your organization in court. Take this quiz to see how your skills measure up when it comes to handling pre- and post-interview problems associated with résumés and references. a) You’re sorry, but you can’t take a chance, especially with the dramatic increase in the cost of health care and workers’ compensation. b) You are willing to hire him, but explain he will be placed on an ex­­tended probationary period to make sure he can handle the work. Are there incentives for hiring vets?